Introducing Everything Will Be OK! September 22, 2015 No Comments on Introducing Everything Will Be OK! Welcome to our new website JannaFond.com! September 18, 2015 No Comments on Welcome to our new website JannaFond.com! We have launched our new website JannaFond.com! 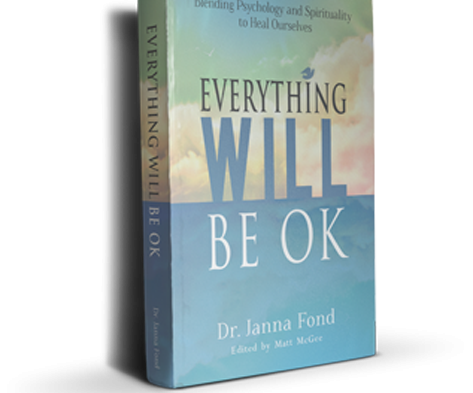 Welcome, We hope you enjoy it and find it useful to find out about Janna, her book Everything Will Be OK and the services she offers for individual and couples counseling. We look forward to hearing your feedback! Thanks so much for joining us!